Whenever major automakers are conspicuously absent from major international auto shows, questions arise about the relevancy and future of the auto-show tradition. But events such as the Canadian International Auto Show (CIAS), Feb. 17-26, are not dying. They simply have to adjust to new realities. 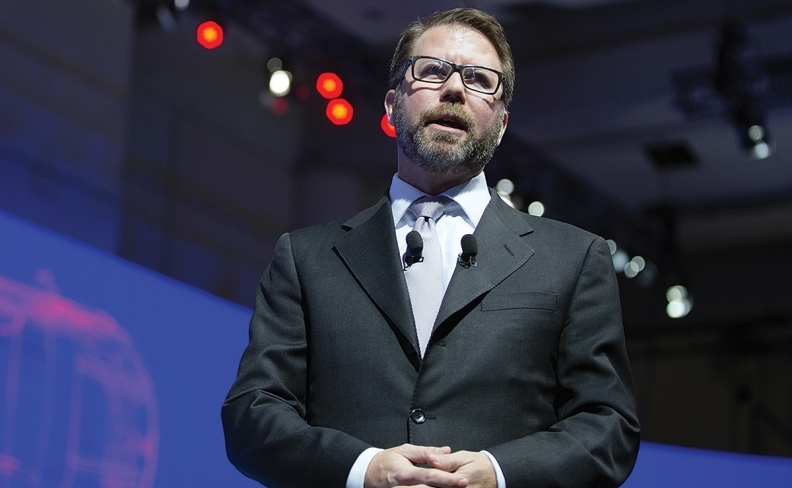 “Auto shows used to be the absolute central means of bringing a car to market, but the world has moved on,” says Mathew Clarke, general manager, marketing and communications, Aston Martin the Americas. He said that auto-show participation comes with major costs and certain limitations. And with the growing number of alternative marketing and promotion methods available, online and otherwise, Aston Martin now looks at auto-show participation on a case by case basis. While the boutique automaker supports dealer partners regionally at many auto shows around the world, full corporate participation has lately been restricted to the events in Geneva, Switzerland and Beijing, China. 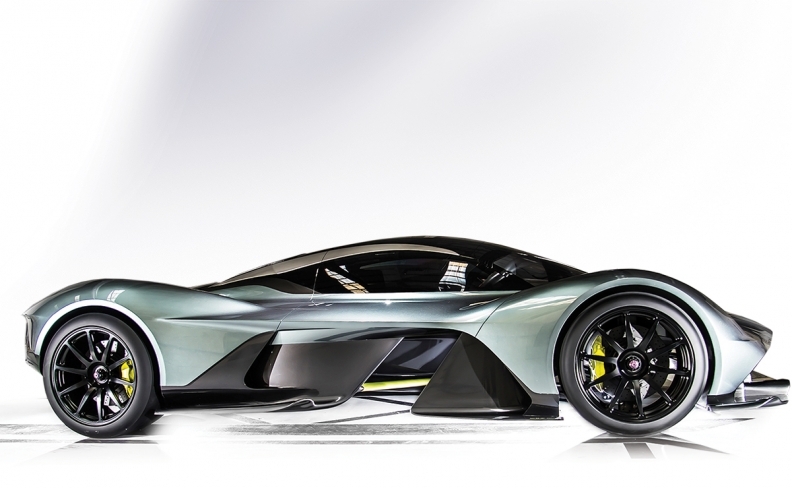 But lo and behold, Aston Martin will have the full corporate presence at the CIAS and bring its exotic AM-RB 001 concept. While shown in private and dealer settings, and online, the Toronto visit marks its global debut at a proper auto show. “The planets just aligned,” says Clarke. Additionally, the new DB11 is just landing in Canada, a market in which Aston Martin wants more exposure. While some automakers deliberate the marketing merits of specific shows, the buying public has never really wavered in its love for them. “We had record attendance last year,” said Jason Campbell, CIAS general manager. The attendance of 321,000 people in 2016 was the largest in the 43-year history of the show. At the same time, automakers are asking for more floor space. Every major manufacturer that sells vehicles in Canada will have a presence at the show. Campbell adds that the Toronto show continues to appeal to automakers and their dealers, because of the mid-February timing (a setup to the spring selling season), access to Southern Ontario’s growing economy and huge population, and a certain neutral or balanced presentation and feel on the show floor. McLaren Toronto, part of the Pfaff Automotive Partners group, will have a booth at the show. Director of Marketing Laurence Yap says the dealership is not expecting a huge run on McLarens because of the show, however. He adds that this type of longer play would include inspiring a teenager to think about driving a McLaren one day, and/or help to make sure the (sports car) business is still bristling with enthusiasts years from now. Yap says that the McLaren Pfaff booth will also help to further differentiate Pfaff as a brand.